Building Contractors Manchester, Lancashire, North West of England, UK. Nutmeg building services have literally built-up a reputation for delivering quality construction services, on-time, and on-budget yet to the highest possible specification. We undertake a broad range of construction activities within the residential, commercial, public and industrial sectors. We take on projects from small building repairs, all the way through to new build and fit-outs of large commercial properties or highly specialised renovation projects such as with listed buildings. Our fantastic reputation for managing and delivering new build or restorative build projects efficiently is what sets Nutmeg apart as the leading building contractor in the country. We work diligently to ensure that all our projects are delivered to the exact requirement of our clients. We have extensive experience as general contractors able to source, manage and lead large numbers of sub-contractors to help get your project completed on-time without any compromise on the exceptional quality of finish. Our experienced team of professionals are able to lead the entire project cycle which includes liaising with designers, the end users and also the design team. We do not cut corners. 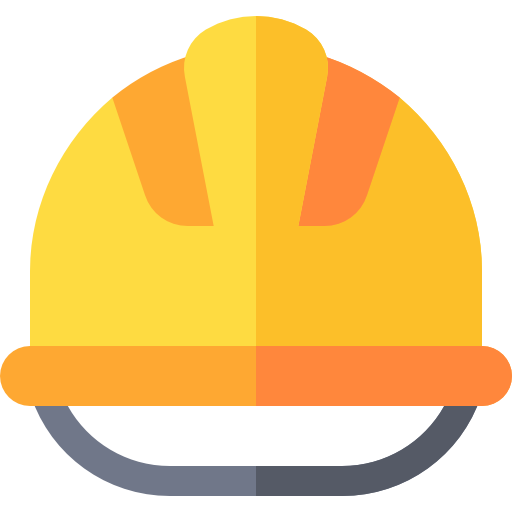 We understand that the safety of our workforce and those who will come into contact with any of build projects is of paramount importance. You can be reassured that we are a CHAS approved contractor as well as being registered with Constructionline. Our specialist team of builders and craftsmen have considerable experience and expertise and are not pressured to cut corners, they understand our company ethos of quality and safety. If you need either residential or commercial building services then contact our skilled team of experts now. We pride ourselves on a personable service and work to the highest possible professional standards. We are delighted with the many glowing customer testimonials and recommendations we receive and look forward to helping you with your next build project. Contact Nutmeg Building Services today and we will ensure that your next project will be built with quality.